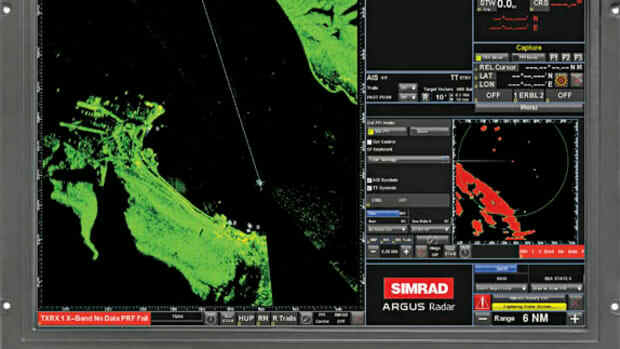 Simrad is refreshing almost its entire product lineup in 2008. 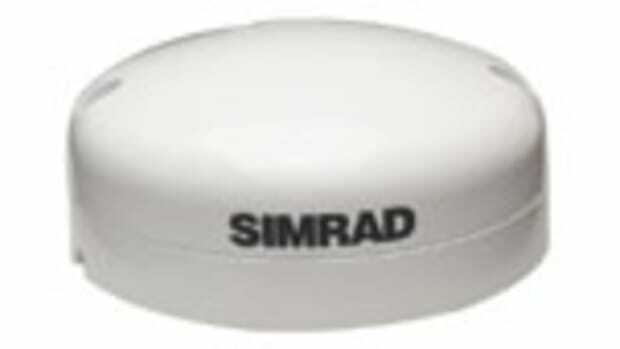 The major themes are the extended use of SimNet (a.k.a. 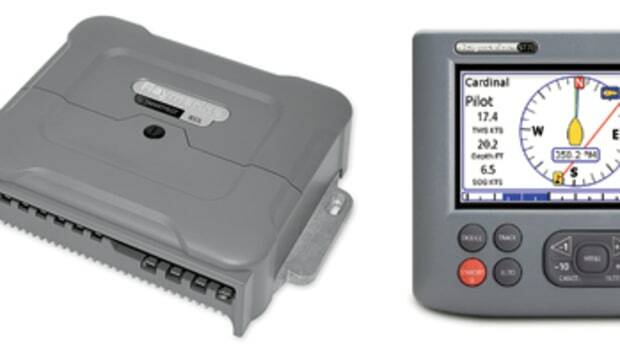 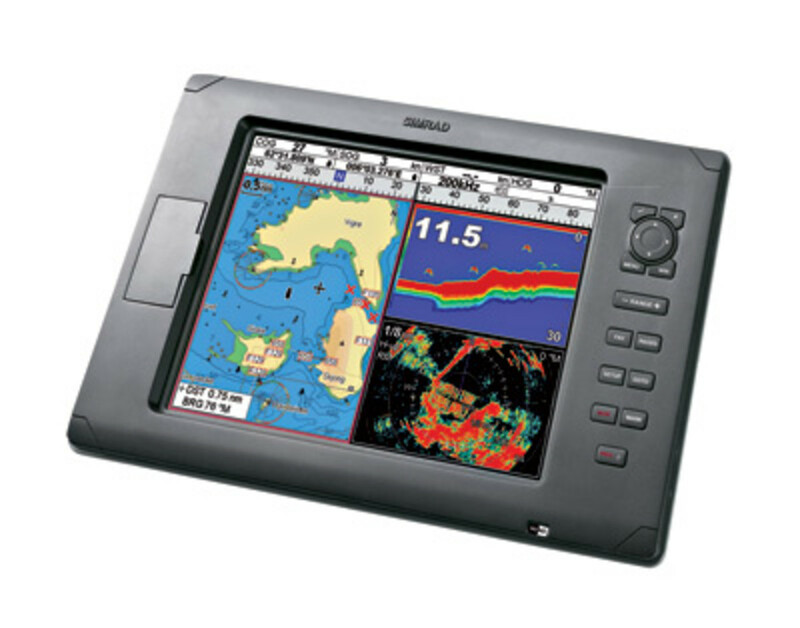 NMEA 2000) and the "Simradization" of multifunction display technologies proven by other members of Navico&apos;s "family of brands." 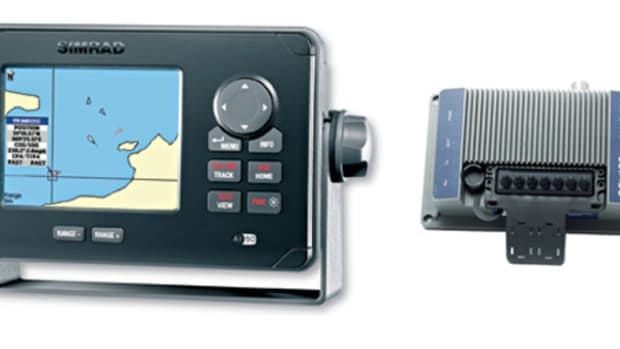 The $2,450 NX40 and $2,950 45 single-station MFDs closely resemble their Northstar siblings, the 8.4-inch M84 and 12.1-inch M120. 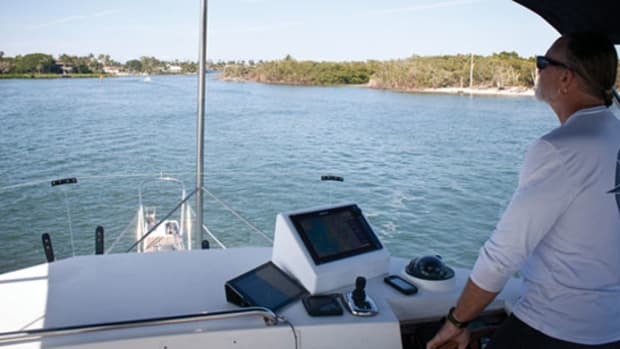 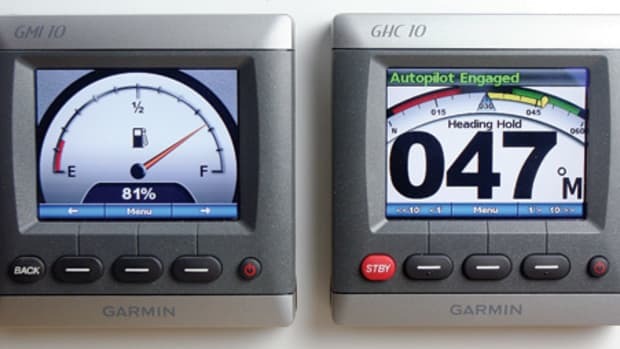 That means a quick, menu-driven C-Map Max-based chartplotter with a built-in fishfinder and optional radar along with support for video display, fuel-flow, and SmartCraft engine data. 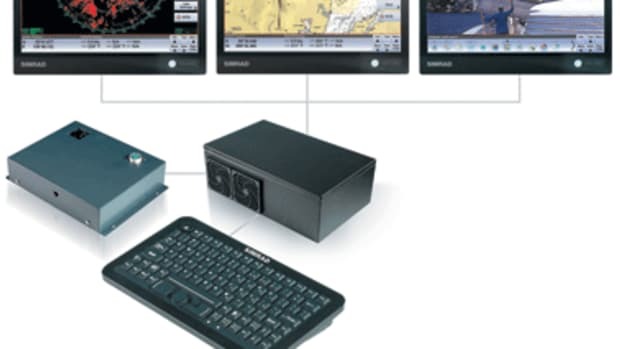 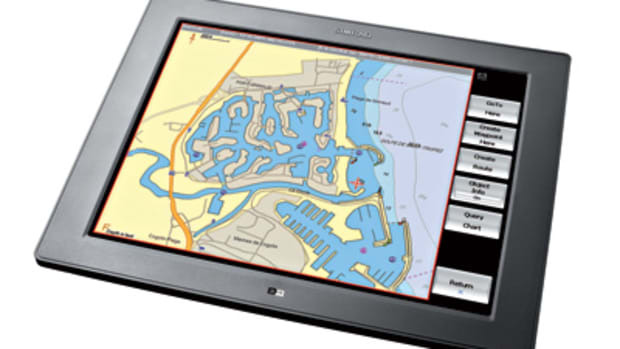 What&apos;s new, besides the look and keyboard, is a never-fog bonded screen and SimNet: These units can also display engine data from any NMEA 2000 engine, and integrate smoothly with Simrad&apos;s new all-SimNet autopilots and/or all-SimNet IS20 instruments. 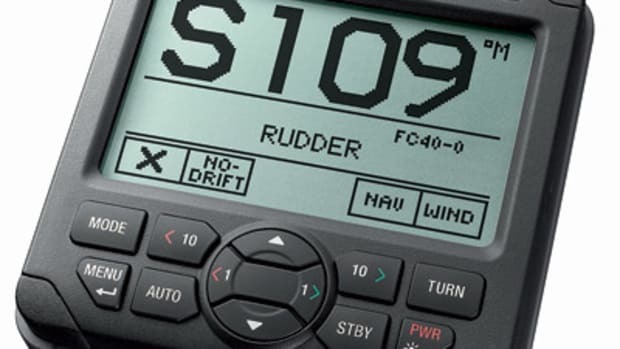 Any NMEA 2000 display or sensor can be added to a SimNet network, but it&apos;s worth noting that Simrad built the first NMEA 2000 VHF radio and remote control and now has the world&apos;s first N2K Class B AIS Transponder, the innovation-packed AI50, which I hope to test as soon as it&apos;s FCC approved.